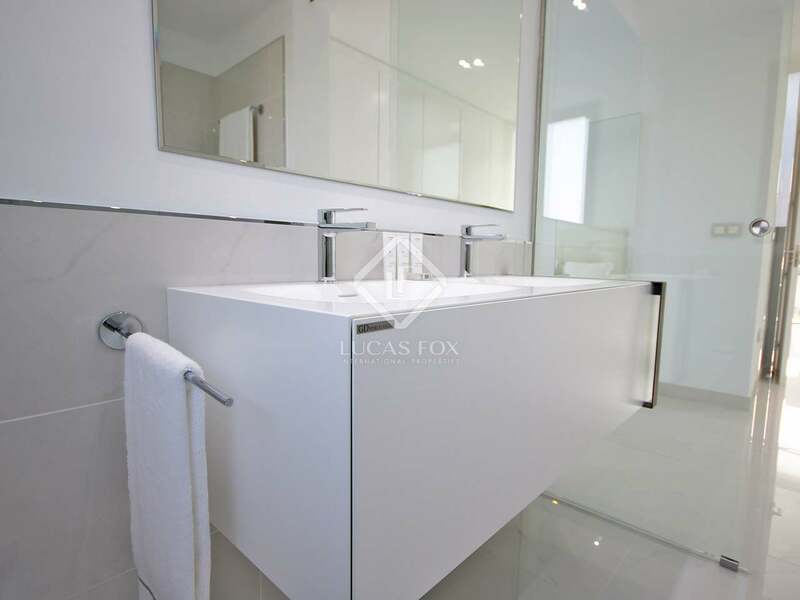 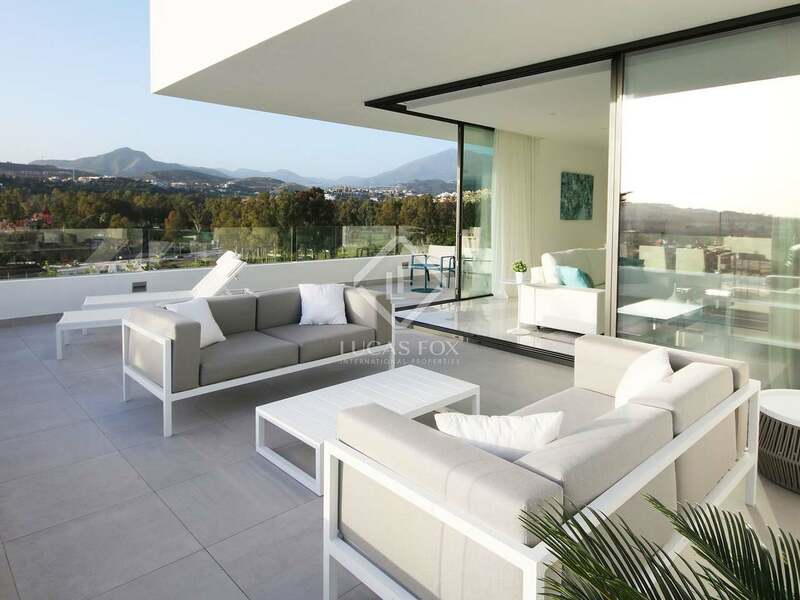 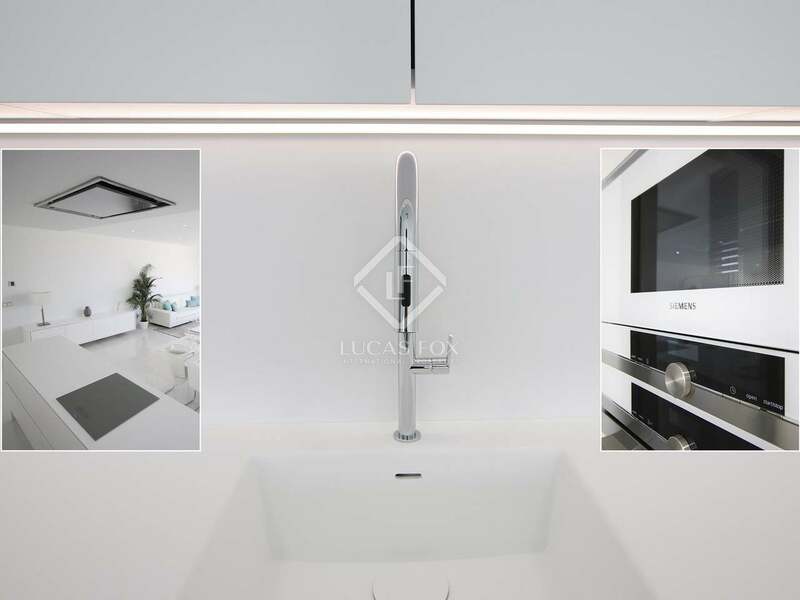 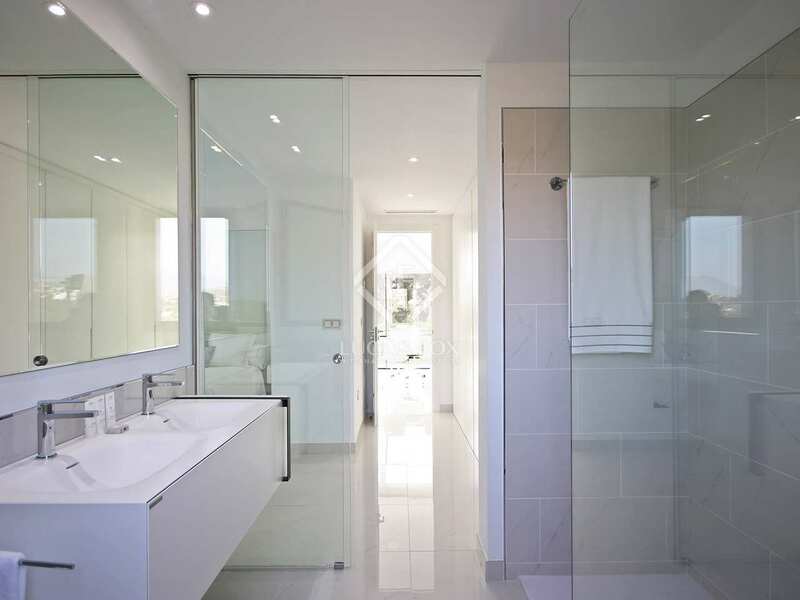 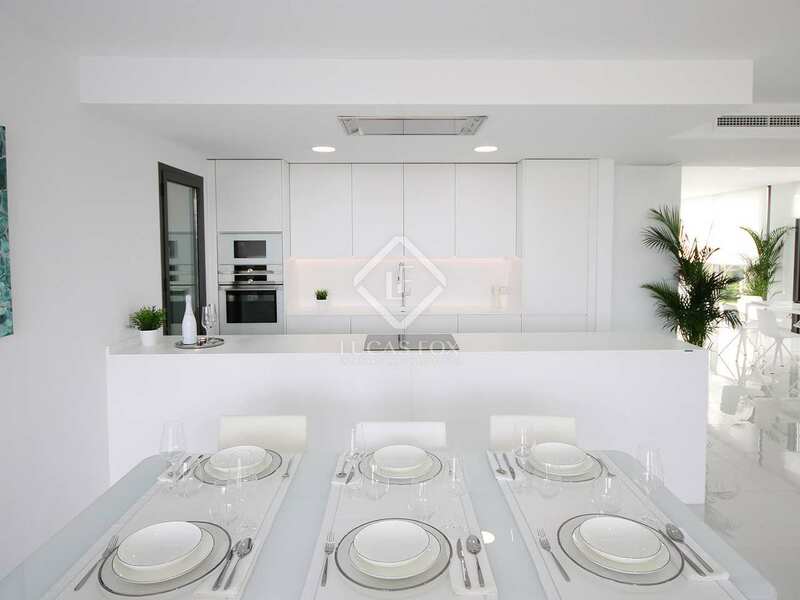 91 m² apartment with 54 m² terrace for sale in a spectacular new phase of a popular development in West Marbella, set in magnificent gardens with an all year round heated pool and close to all amenities. 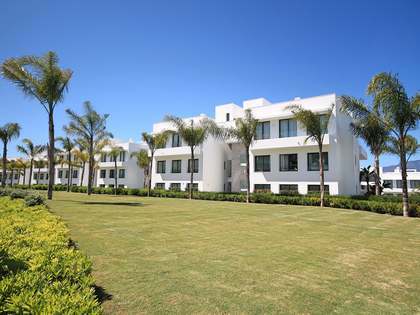 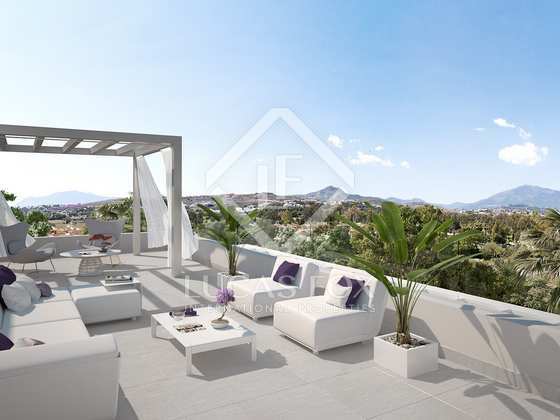 We find this superb new property within a residential gated community between Marbella and Estepona with top quality apartments and penthouses in 5 low density buildings on a plot of 9,000 m² with incredible communal gardens with a stunning outdoor heated pool. 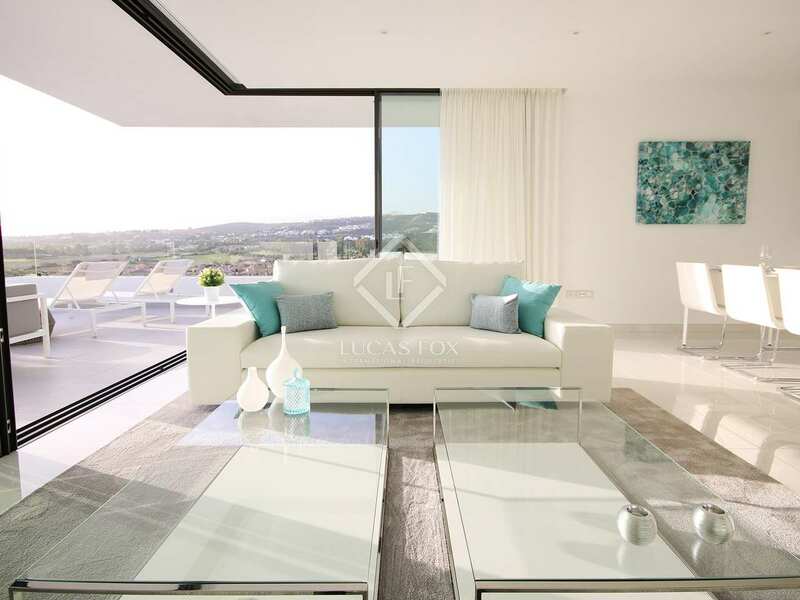 The pool is the centre piece of this development and the properties have been designed with outdoor living in mind. 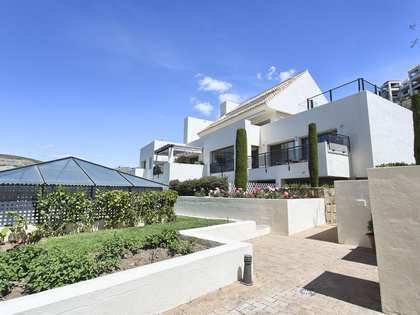 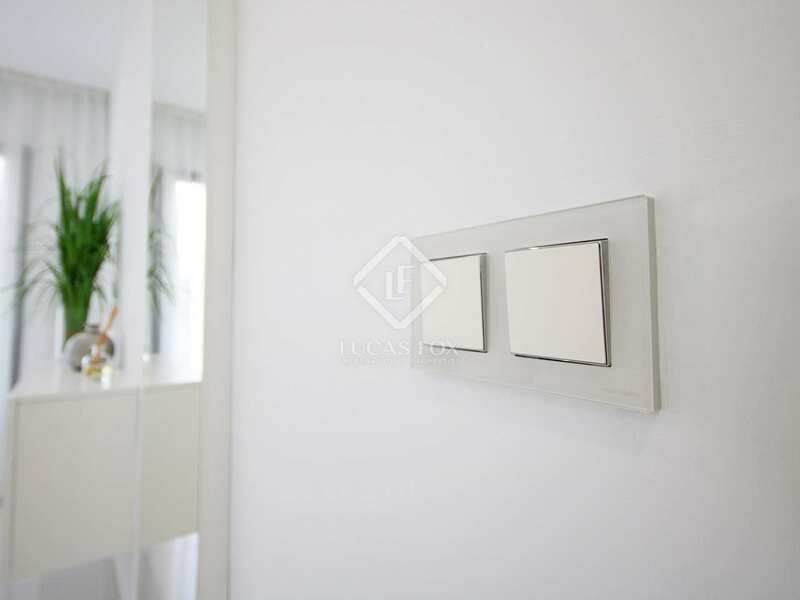 This particular property is located on the first floor and has a built area of 91 m² with an open plan living, dining and kitchen area, 2 double bedrooms and 2 bathrooms plus a magnificent 54 m² private terrace. 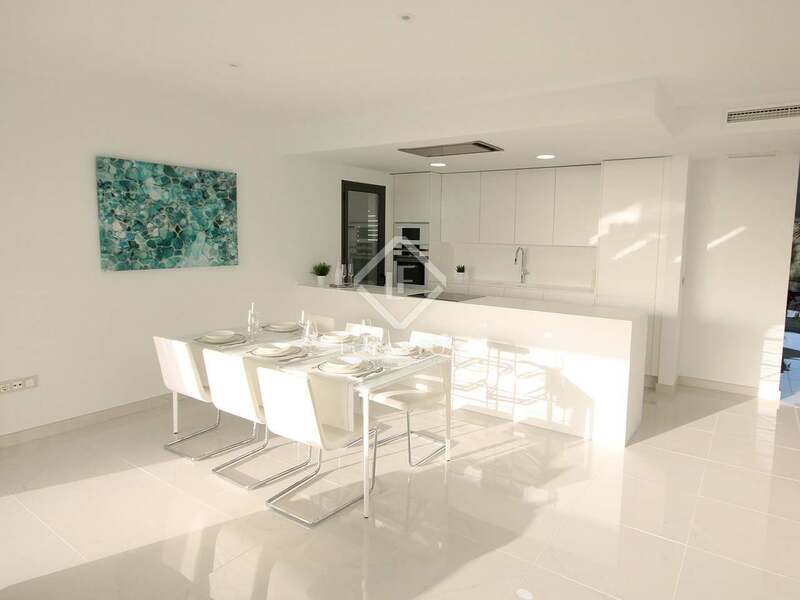 This energy efficient home with A rated appliances offer elegant modern spaces filled with natural light and embellished with the highest quality finishes and materials. All of the properties come with a storage unit and parking spaces. 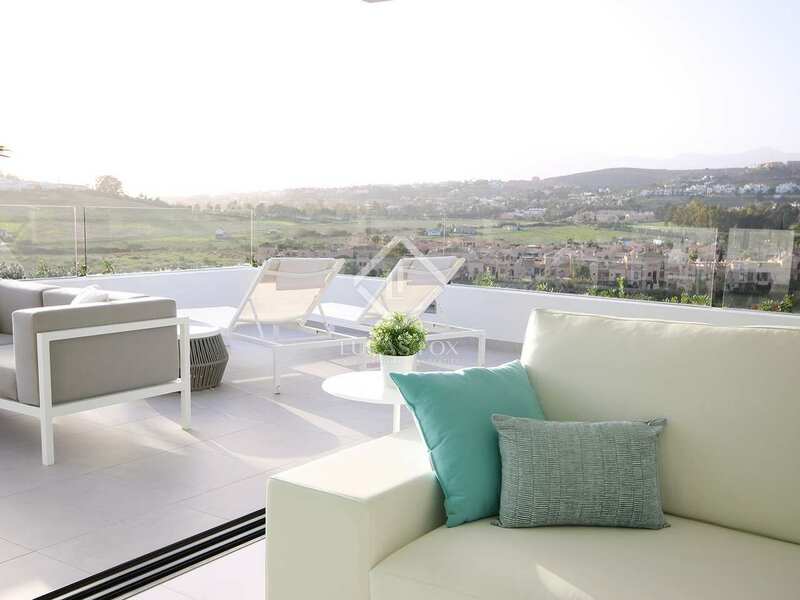 Here residents can enjoy incredible views from the terraces in all properties. 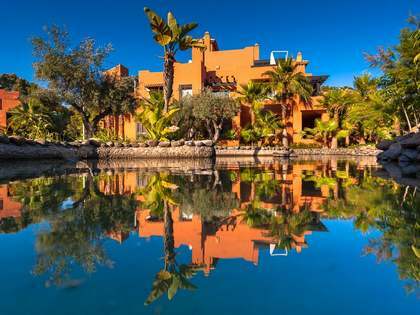 Surrounded by nature, this complex offers modern homes with authentic Andalusian charm. New phase of this development located 5 minutes from San Pedro in the municipality of Marbella, close to Marbella town and 25 minutes from Estepona, in the Atalaya Alta area. 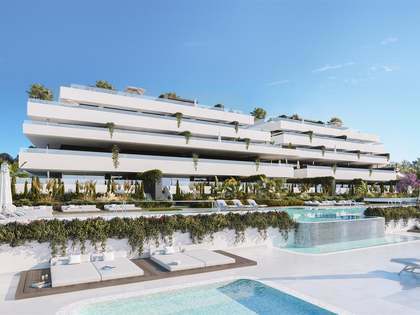 The development is surrounded by nature and within walking distance of all manner of amenities such as restaurants, beaches, golf courses, schools, etc. 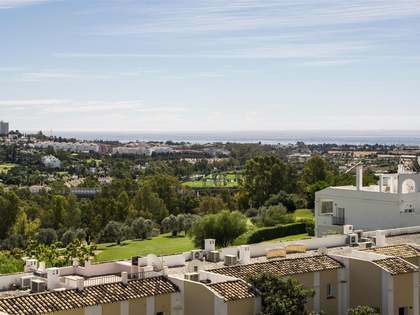 This location offers residents an excellent quality of life with all of the tranquillity of the countryside and the coast without compromising on easy access to the many services of the Costa del Sol.